WHEN THIS DOOR IS LOCKED THE DOORKNOB DISAPPEARS WANT! - ProudMummy.com the Web's Community for Mums. 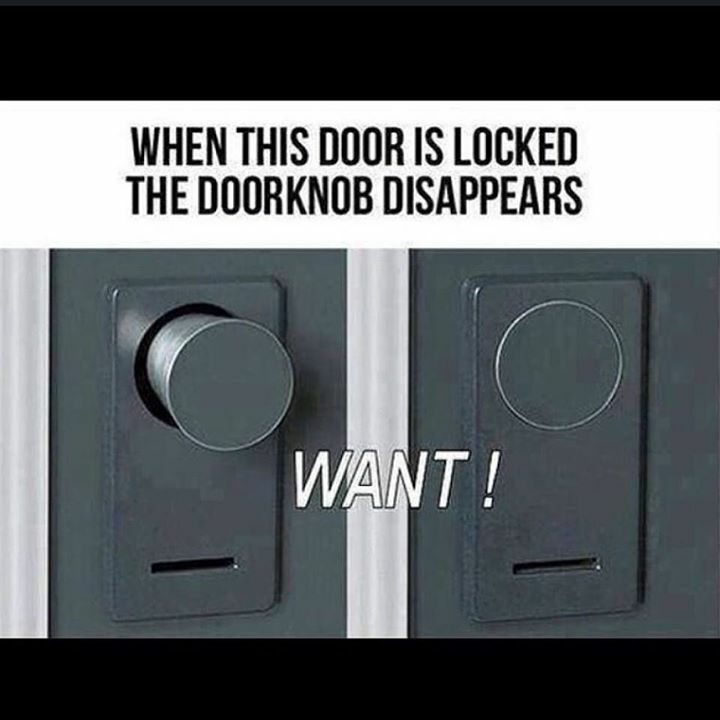 Home » Memes » Technology » WHEN THIS DOOR IS LOCKED THE DOORKNOB DISAPPEARS WANT! WHEN THIS DOOR IS LOCKED THE DOORKNOB DISAPPEARS WANT!